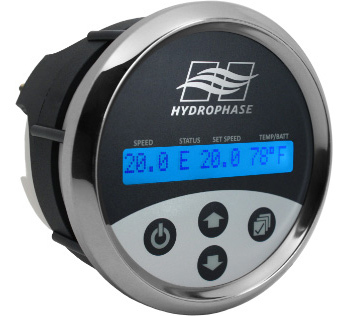 Home Boat Speed Control Systems - Cruise with Ridesteady and Classic. Boat Speed Control Systems - Cruise with Ridesteady and Classic. 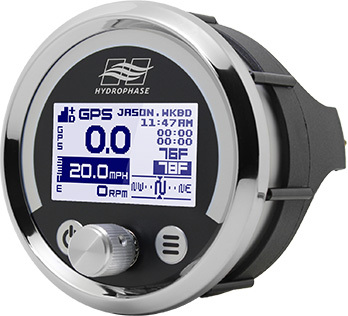 GPS, RPM, or paddlewheel -based systems, we’ve got you covered. Perfect for wakesports and skiing, including wakeboarding, wakesurfing, wakeskating, kneeboarding, slalom skiing, etc. Perfect for wakesports including wakeboarding, wakesurfing, wakeskating, kneeboarding, etc.